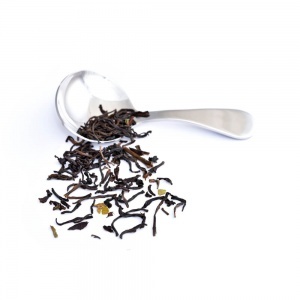 Black tea originated from China and it is a fully oxidised type of tea, which results in its distinct and bold range of flavours and aromas. 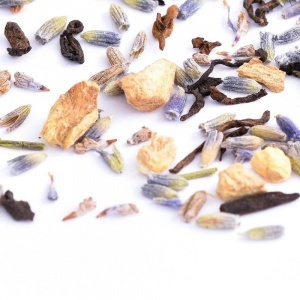 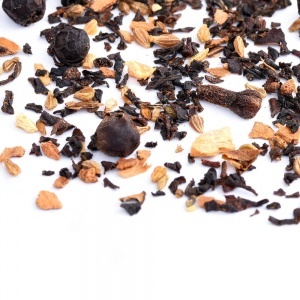 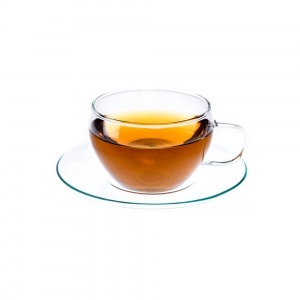 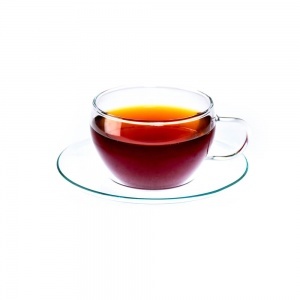 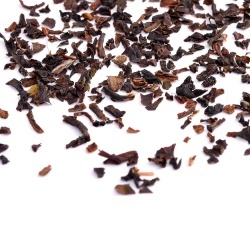 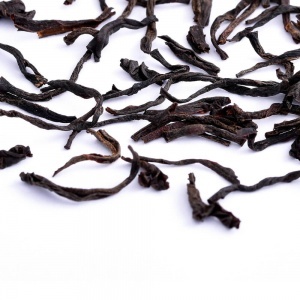 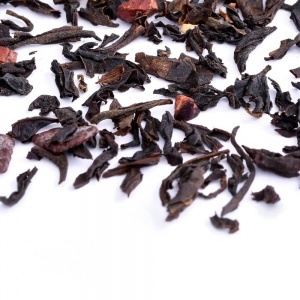 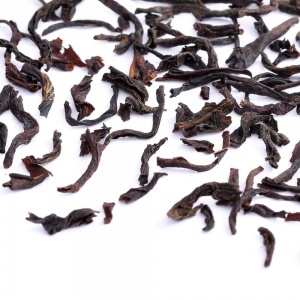 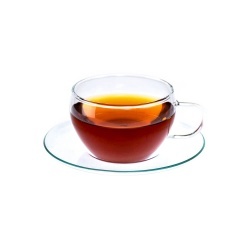 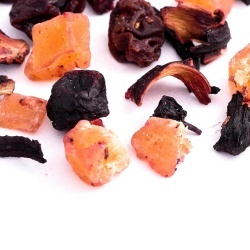 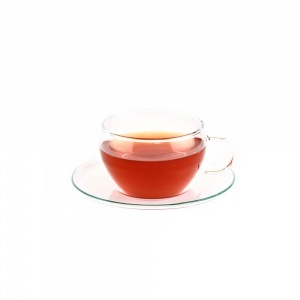 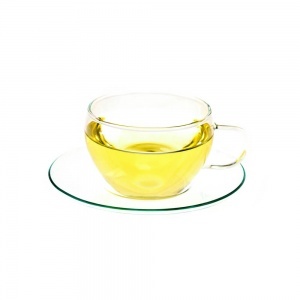 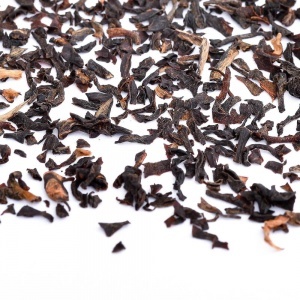 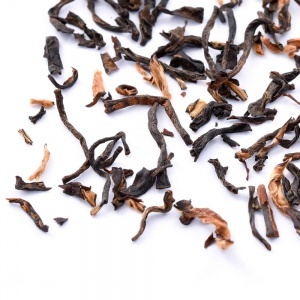 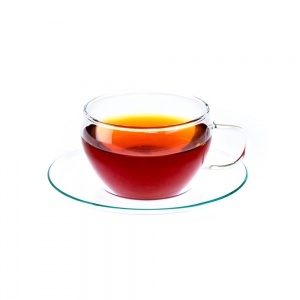 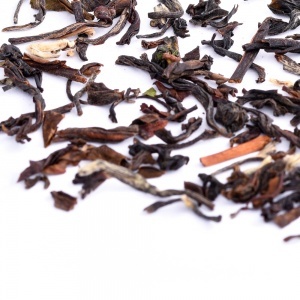 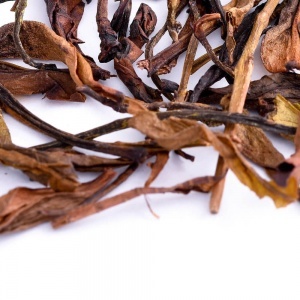 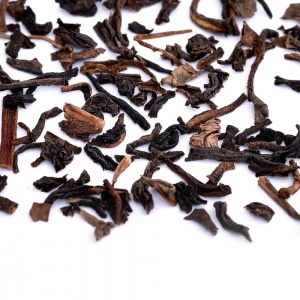 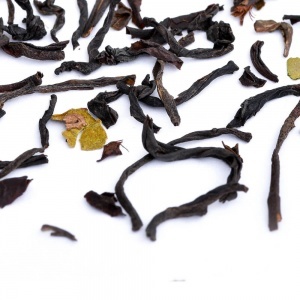 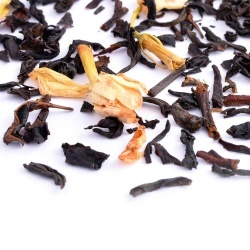 It is currently the most popular type of tea in the West, with varieties ranging from the classics such as Earl Grey and English Breakfast to the more special fusion blends and premium single estate teas. 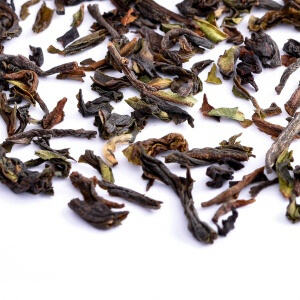 Although the production process varies from region to region, the traditional method involves plucking of the leaves and withering, followed by rolling which causes the leaves to bruise and triggers the oxidation process, and finally drying with heat to end the process.